A cat reviews the DairyMan Pet Basket Kit! BiKASE at local Midwest bike Expo’s in January! Weekend camping trip on their bike! Door County Century Expo in Door County WI…This Weekend! 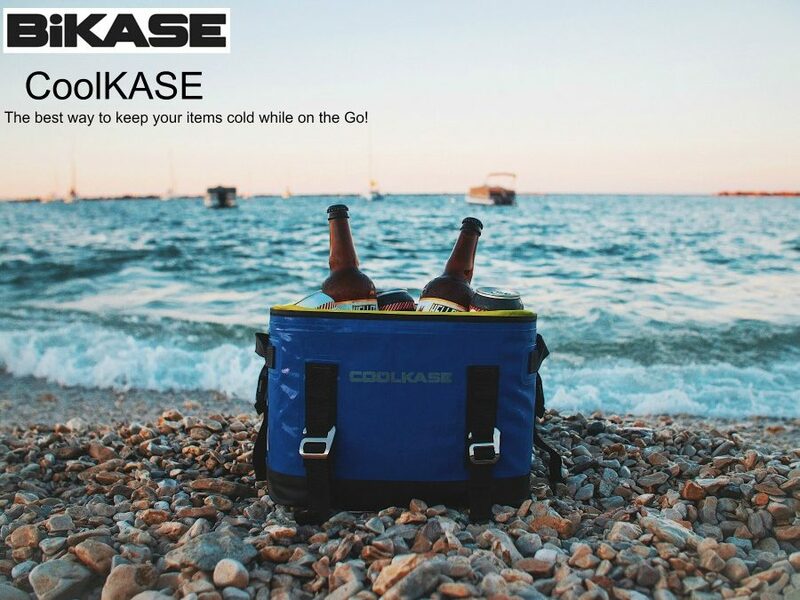 BiKASE launches new soft cooler on Kickstarter!